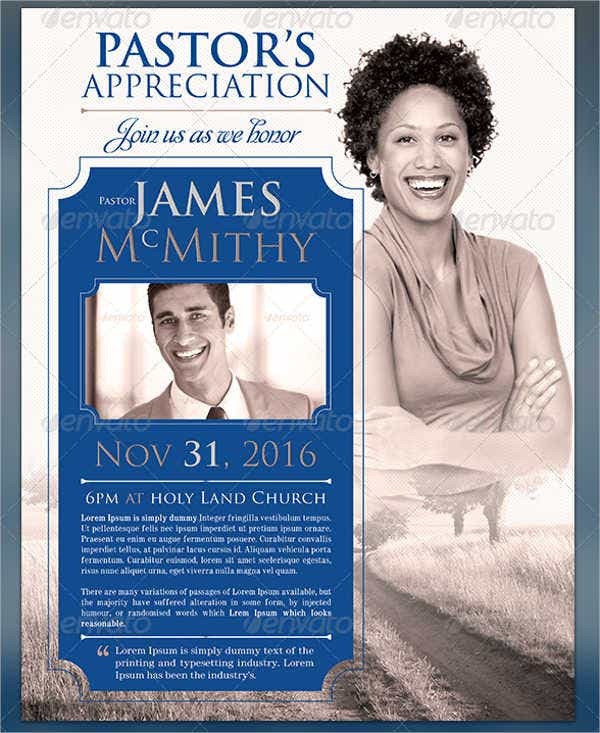 When it comes to getting the word around, there is nothing better in getting the job done than flyers. 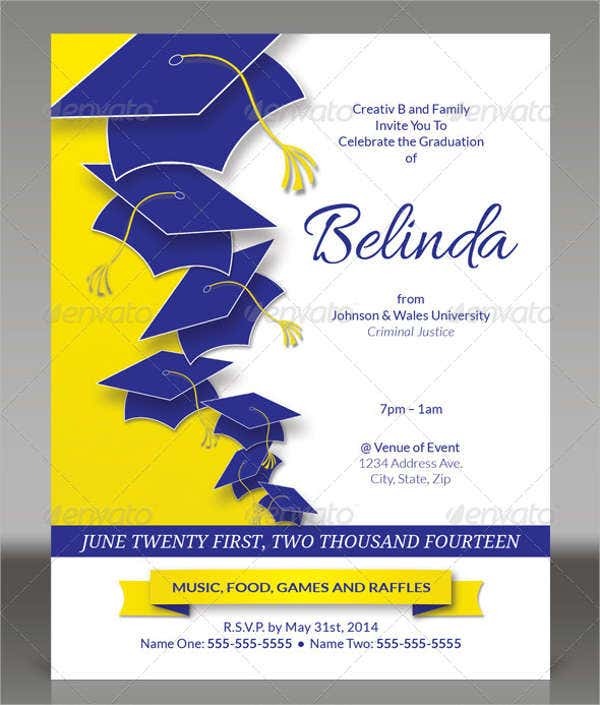 Flyers are usually a great choice when it comes to promoting and advertising a certain event or business. 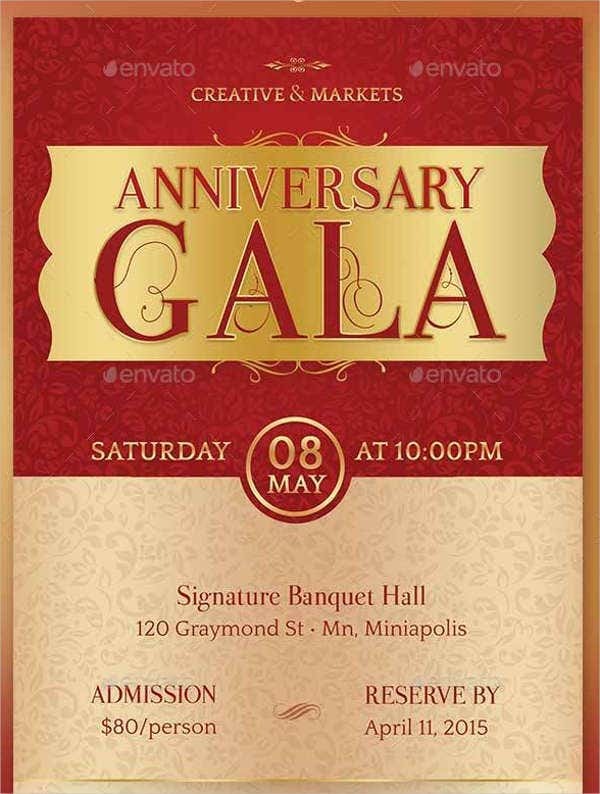 If you are looking to hold a special occasion soon or if your current situation demands you to create some invitation designs, here are some perfect invitation flyer templates for you to choose from. 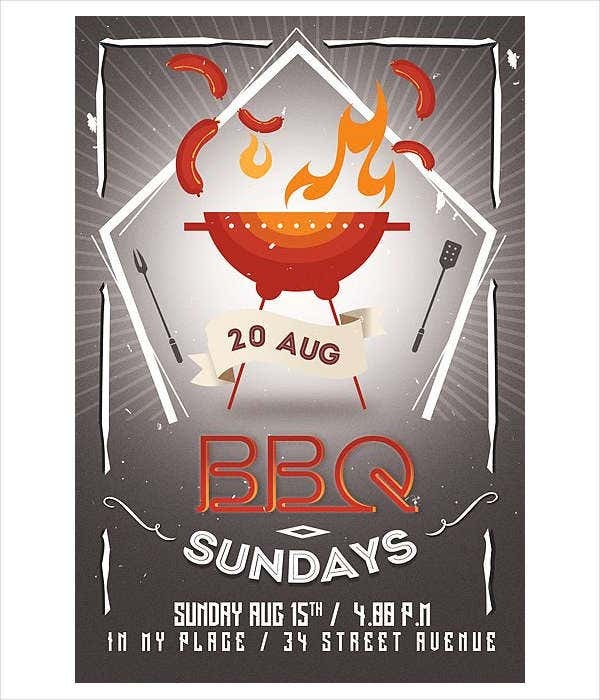 If you are looking for just regular flyer samples, you may also check out our many lists of flyer templates and many more here on Template.net. In the most basic description, flyers are printed advertisements. They are both diverse and effective. 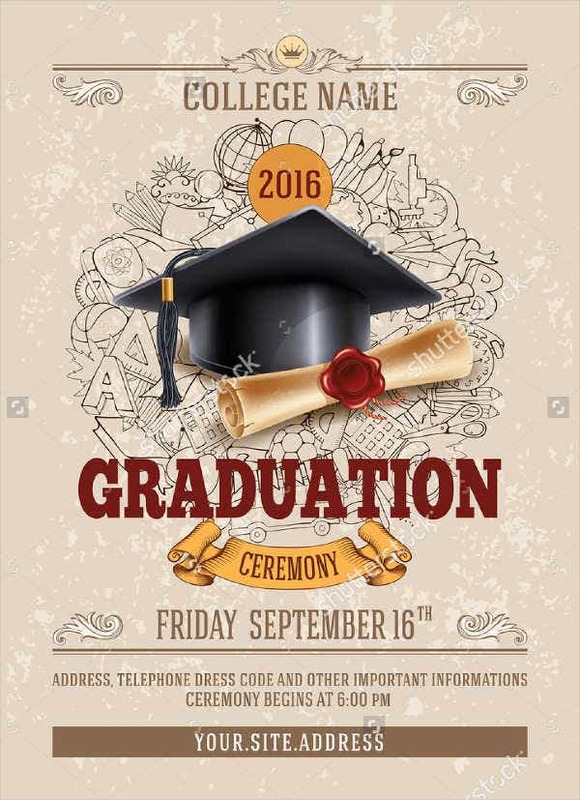 Flyers are commonly distributed and handed out, which make them sufficient in terms of information. There are also other different methods in spreading flyers around. You can deliver them through door-to-door mail, handouts from people, or posting them on surfaces such as walls and posts. 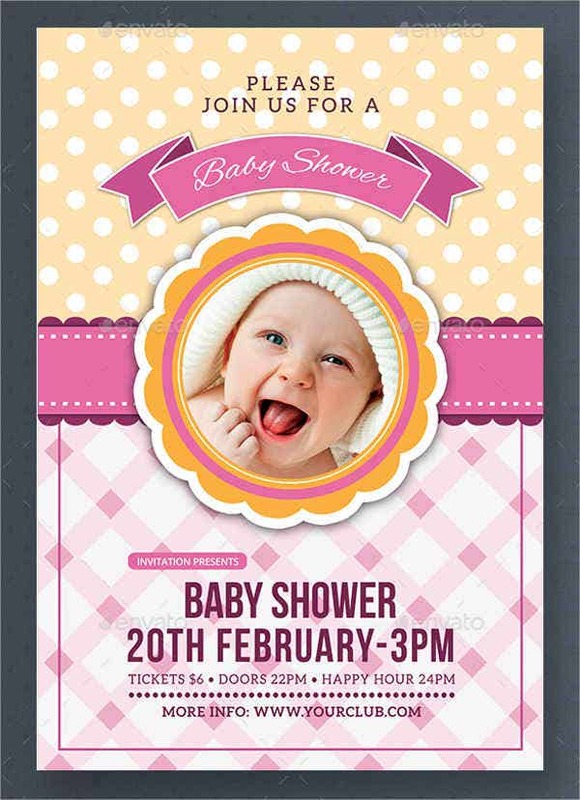 When creating flyers, they are usually printed on paper which can be pasted easily on flat surfaces or given away. Promoting businesses. 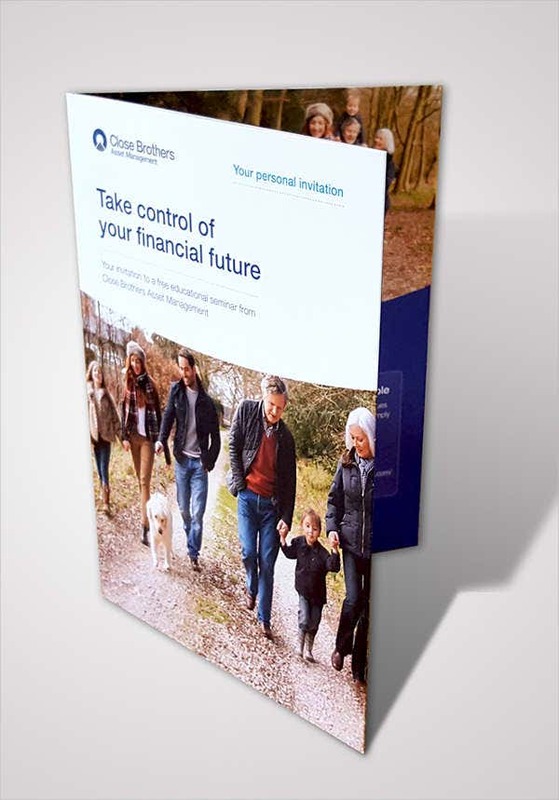 Flyers can be used to help create exposure on the company’s products and services. This also gives great marketing coverage on consumers and potential customers. They will even recognize the brand and company. Political uses. Yes, you heard right, flyers can even be used by politicians or political parties in convincing the general public in voting for them. Flyers are mostly handed out before and during elections. Fact sheets. 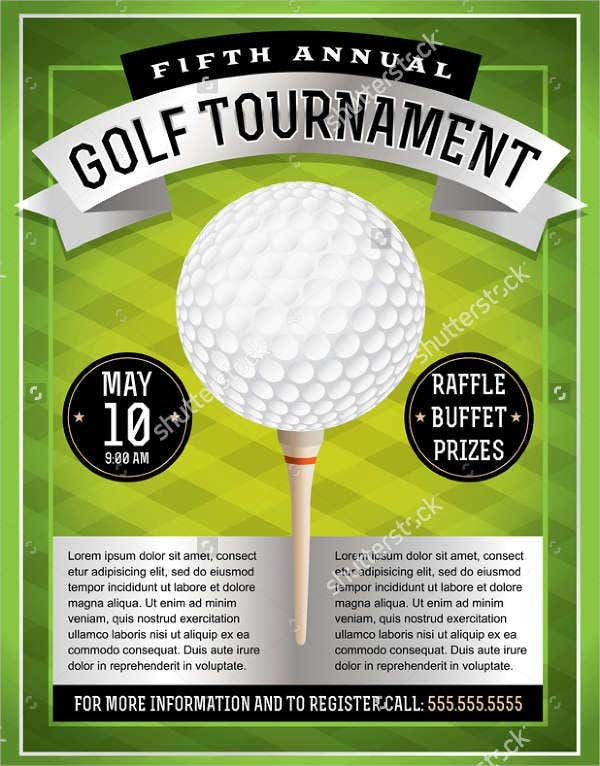 Flyers can also be intended as an information sheet, which is typically given to people who are attending events such as, conventions, and conferences. General advertisement. 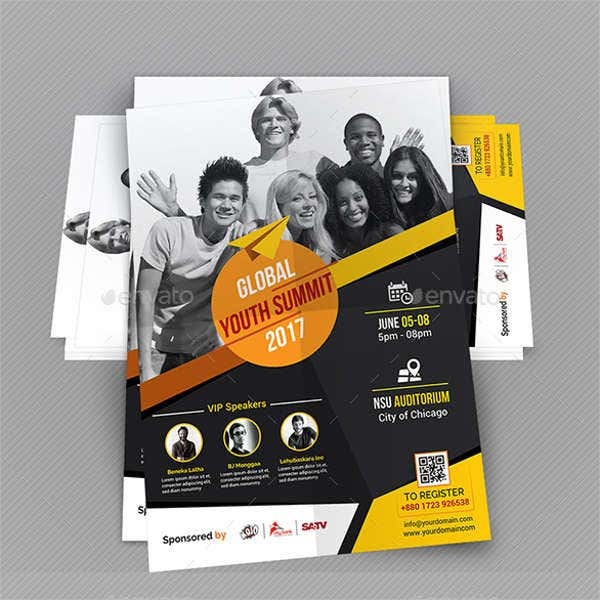 Most commonly, flyers are used in advertising both local and international brands and markets. Companies or businesses. Perfect for exposing products and services. Individuals. Examples of this are celebrities or DJs who will be making an appearance at a certain event or occasion. Nonprofit organizations. Examples of this are charities and fund raisers. Politicians and political parties. 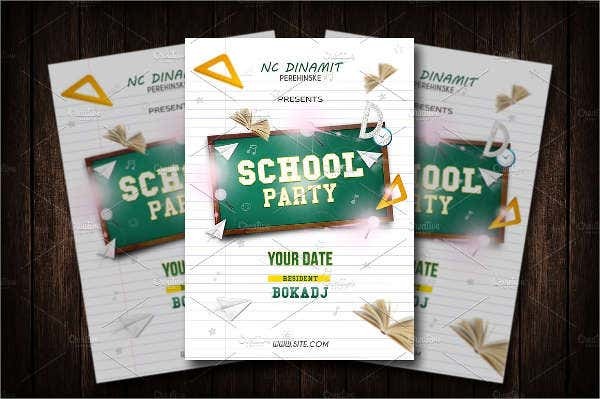 Flyers distributed in political rallies or primaries help spread a party’s platform and plans. Establishments. Restaurants and pubs are common examples. 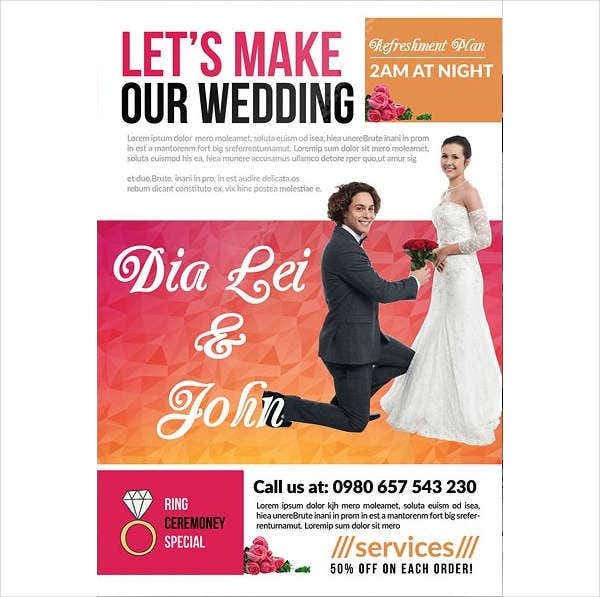 Flyers are no doubt a go-to option for marketers because of their low-cost production. 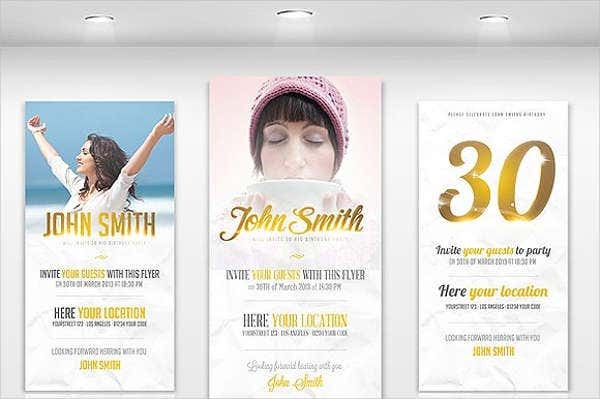 Printing a ton of flyers may seem expensive, but on the contrary, it is actually budget friendly. Making flyers is worth every penny due to how effectively easy it is to pass them around and give to the general public. 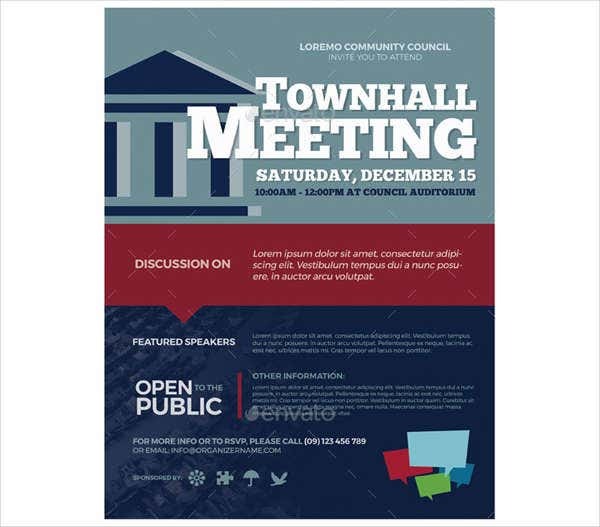 Usually, flyers can be seen being handed out for events like parties and concerts. Night clubs also receive great exposure through this, especially when the establishment is hosting something special such as guest DJs and appearances of famous figures. 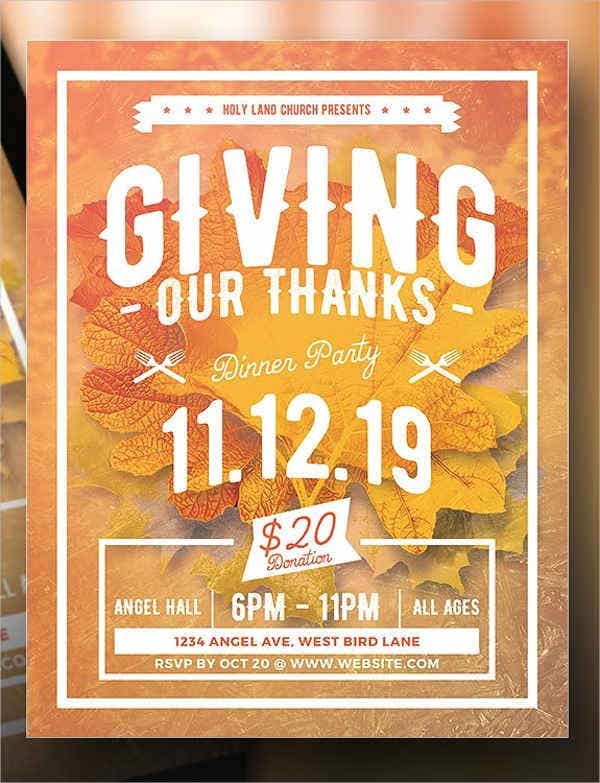 For more flyer-related templates, you may also check out our list of printable flyer templates that we offer on our website here on Template.net. 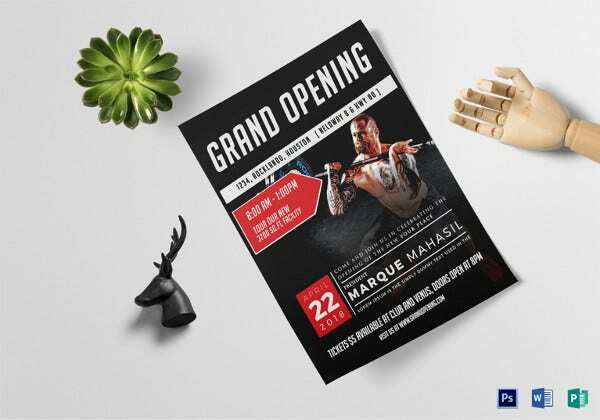 If you are planning to host a big party or anything related, here are some tips you an browse through on how to create a great flyer. 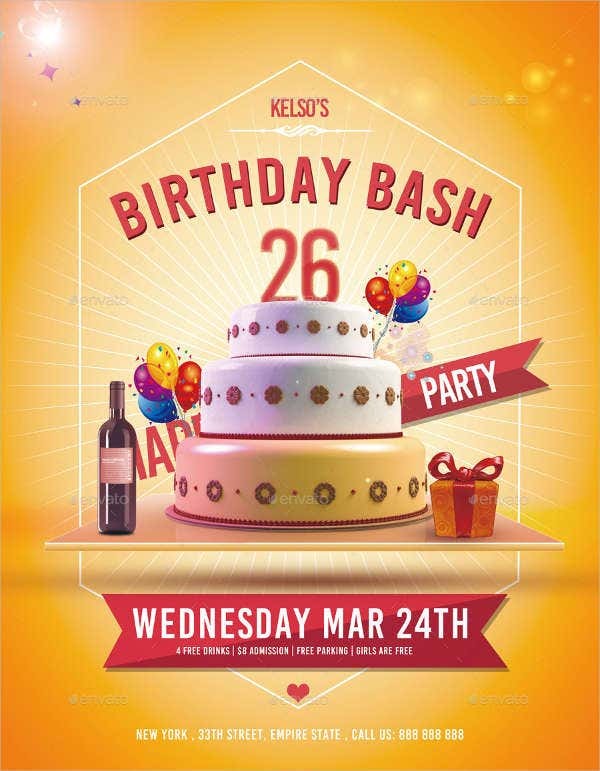 This is most especially helpful if your planned party will be revolving around a birthday or even an event such as a music festival, which would require promoting your event through inviting a huge group of people to attend. Organize your thoughts. 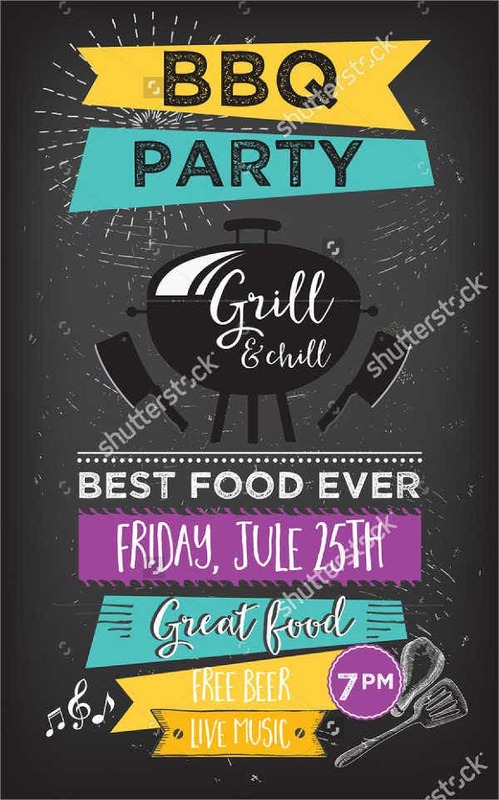 Before anything else, it is quite important to know the things you want to include in your flyer before actually adding anything. This will help avoid any unnecessary information and reduce the possibility of creating mistakes. 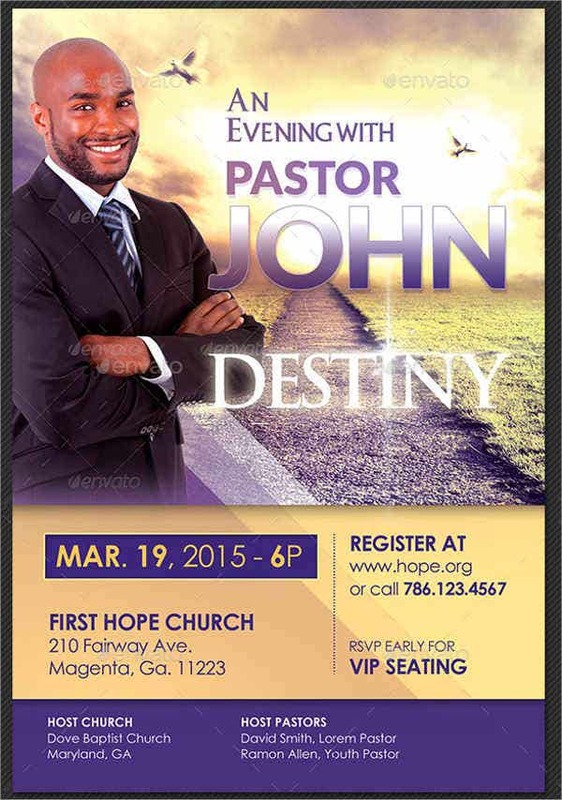 Highlight the type of your flyer. 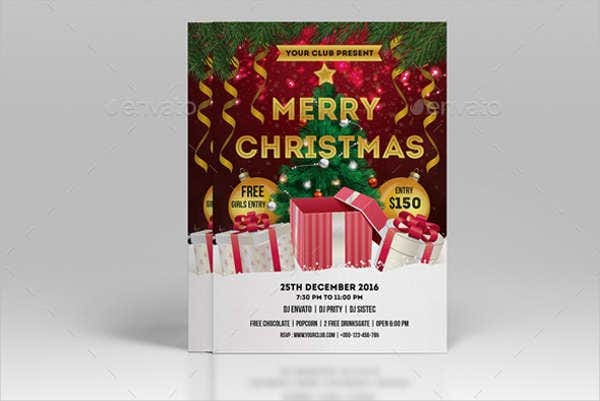 Since flyers can be used in many different things, you have to make sure that they type of event or the purpose of the flyer is obvious for the reader. 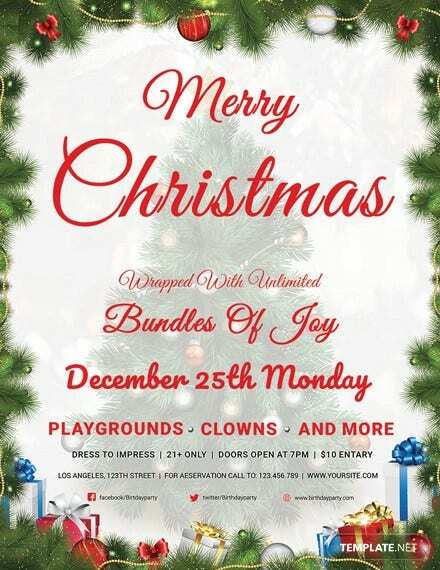 An example of this is if you are hosting a Christmas party, you might want to highlight the festive concept such as the name and don’t forget to add Christmas decorations. Color. This part is usually underestimated since most usually go for the basic colors such as blue, green, yellow, or even red. 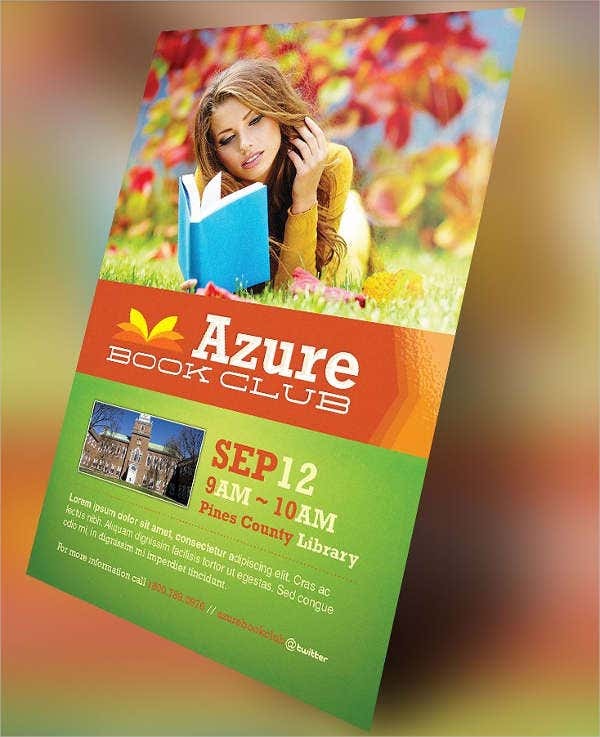 It is important to know that color is a huge factor of the flyer, which is why color combination is a must. A perfect example of this is if the event is about a night club, neon is a good choice of color since it represents the night life, and it is an eye-catching color. 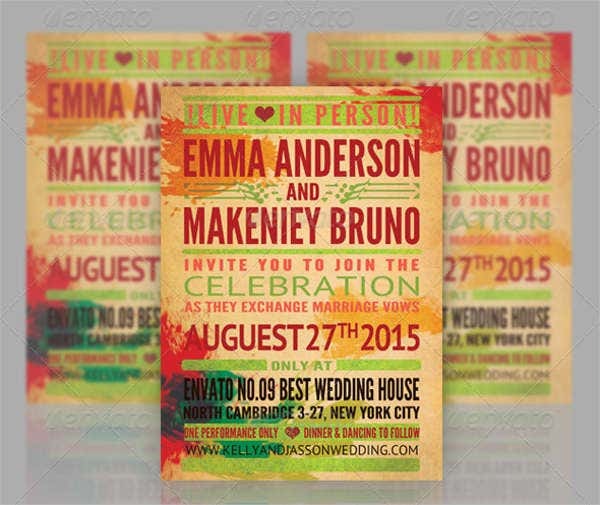 Although if the event is casual and family-friendly, you might not want to use neon. Try calming designs instead like vintage-style colors. Use dividers for separating elements. This only applies if you personally don’t want to include photos or a strong graphic on your flyer. What you might prefer is a good typographic design instead. This is where ribbons, banners, and dividers are important. 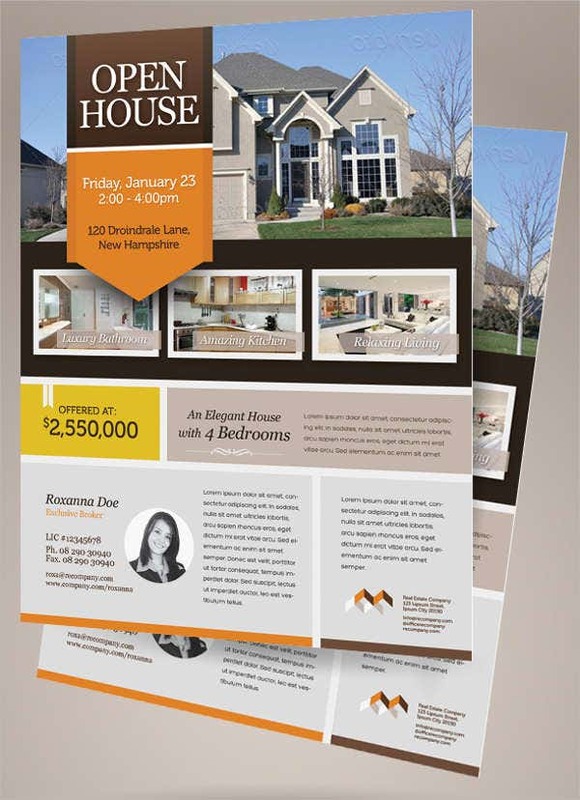 They hold the content of the flyer more digestible for the viewer, especially if there are detailed information included. Vintage. This style is usually great for casual gatherings. 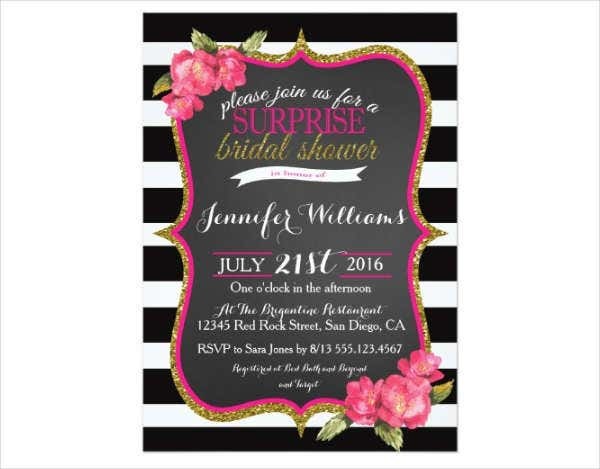 You can also try out chalkboard designs, which are black and white. It will surely grab everyone’s attention, and it is also easy to recreate. Background textures. Textures play an important role when it comes to setting the mood. 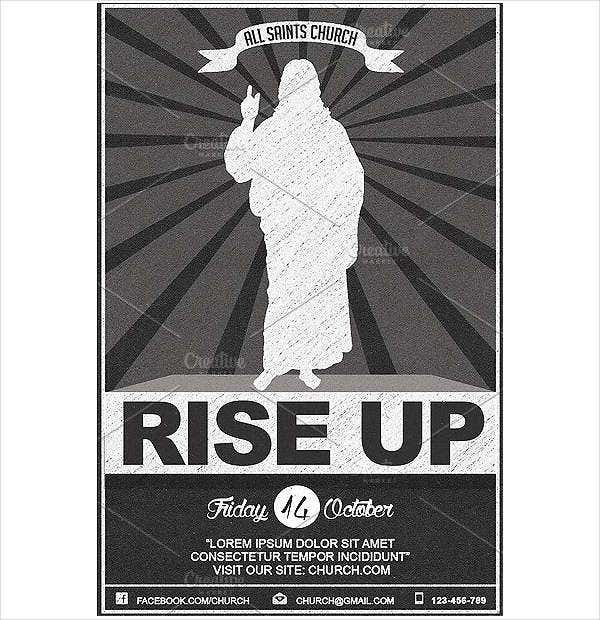 In flyers, however, they can make flyers look cooler, instantly. 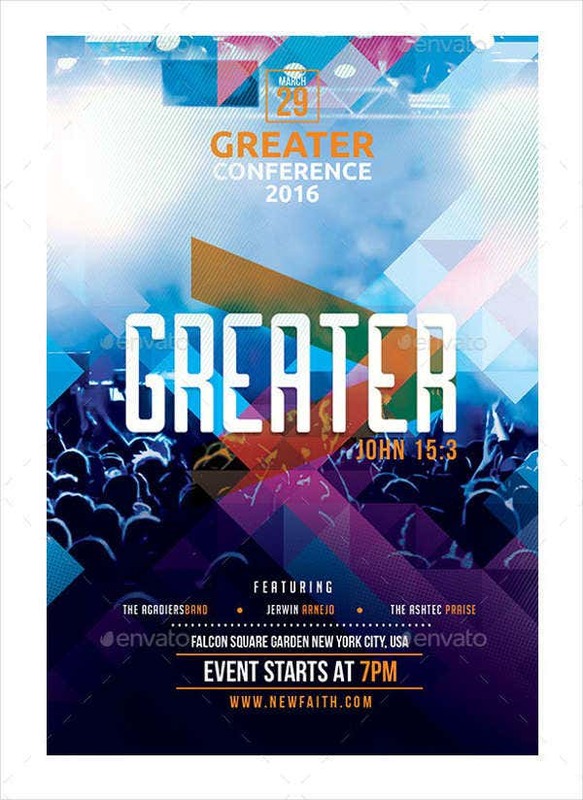 Grungy and faded edge effects are great if you are looking for a cool edge to your event and gig flyer. Metallic background textures on the other hand are great for glamorous and luxurious events. Gold, silver, and copper effects make the flyer extra special. Light. 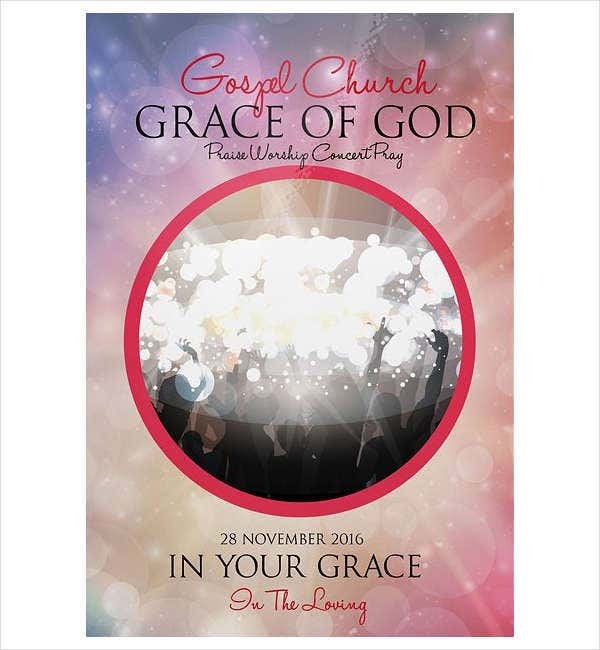 Don’t be afraid to add lit-up designs on your flyer. This helps locks the attention of the viewer, and plus, it looks pretty awesome. 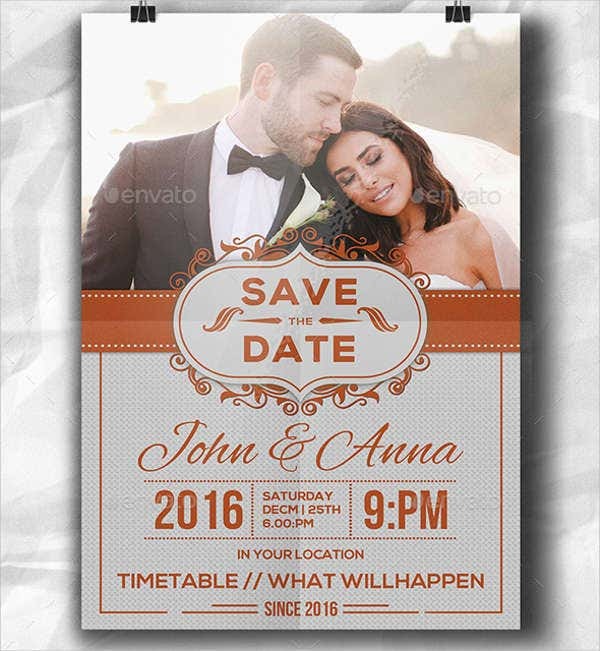 For more samples on invitations, you may also check out our list of Invitation Template that we offer on the Template sections on Template.net. 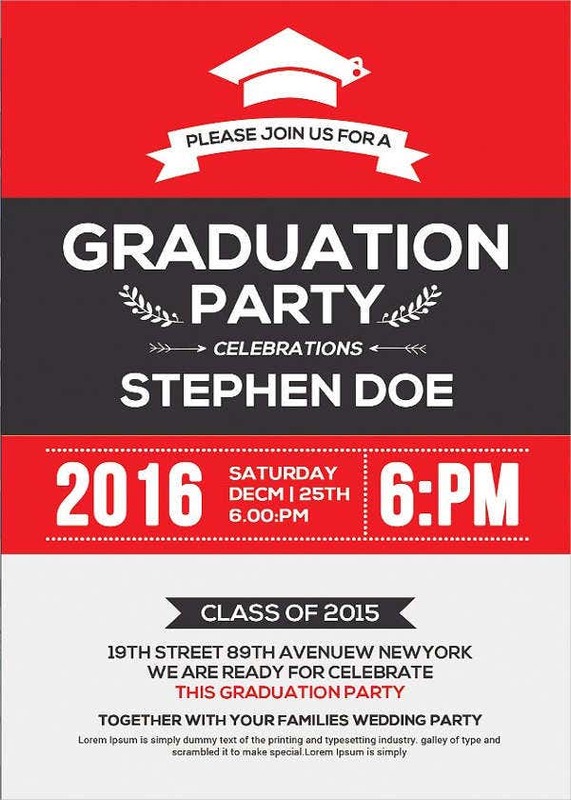 There is more to it than you may think when it comes to creating invitations flyers. There are various aspects to consider before making one. 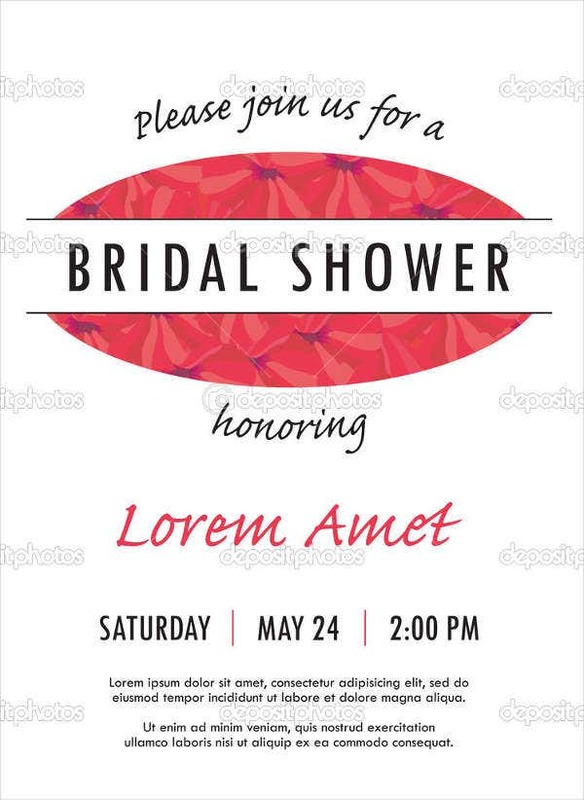 It wouldn’t be an invitation without the details. When inviting someone, it means to say that you are granting someone access to a certain event or occasion that you are hosting. 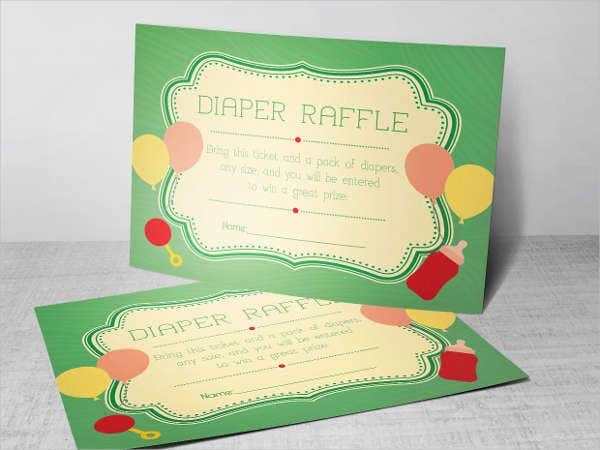 Let’s say that you are hosting a dinner party over at your house, it surely is not something public or extreme, so sending out a few invitations to loved ones is more than enough. With that said, the only question remains is the occasion. Why are they coming over? 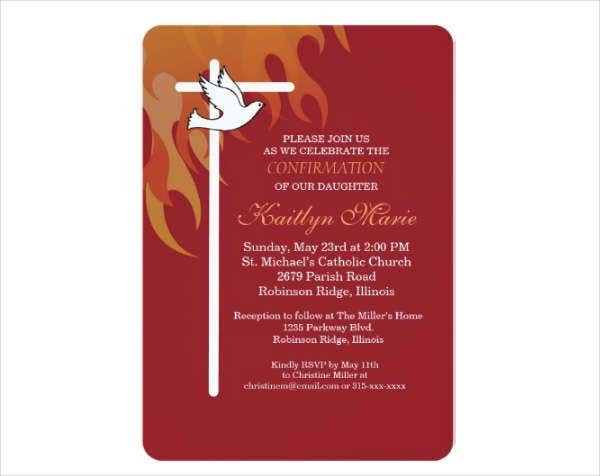 This is why these important aspects should be included in your invitation. Name. 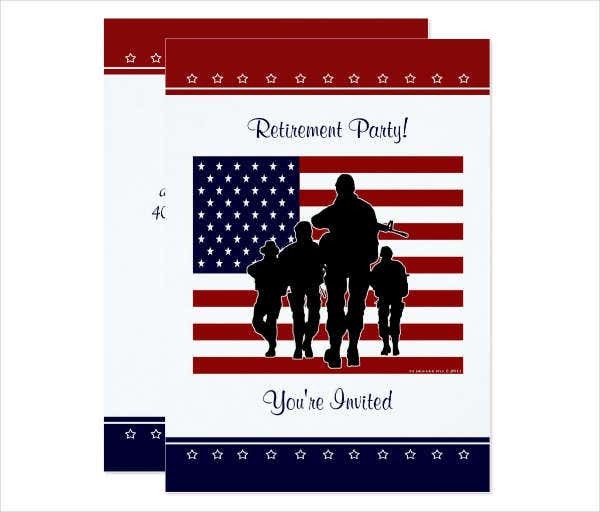 This is most important if the celebration is being held for a person such as a birthday party or graduation party, to name a few. Make sure to add the name of the celebrant or the name of the occasion so the receivers would have the idea of what is in store. Day and date. 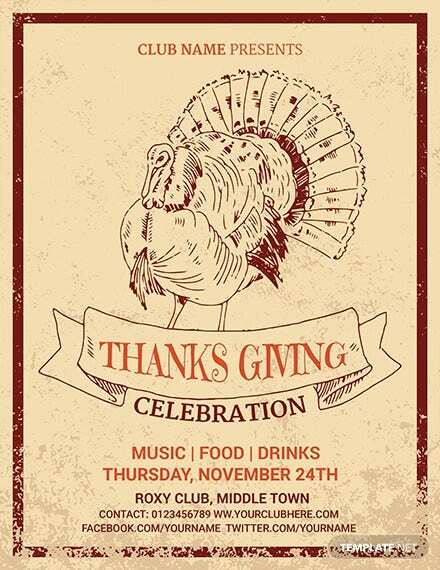 It won’t be considered an invitation without the date. 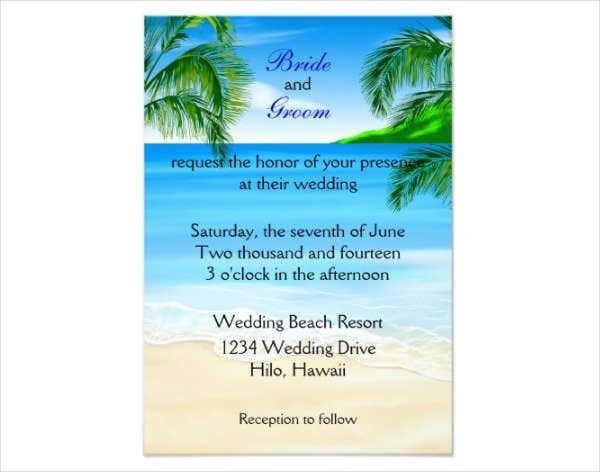 The date is one of the most important details in an invitation due to the fact that not everyone is free. Setting a date wherein everybody’s schedule is likely to be open is a great idea. Weekends may be the best choice of date. 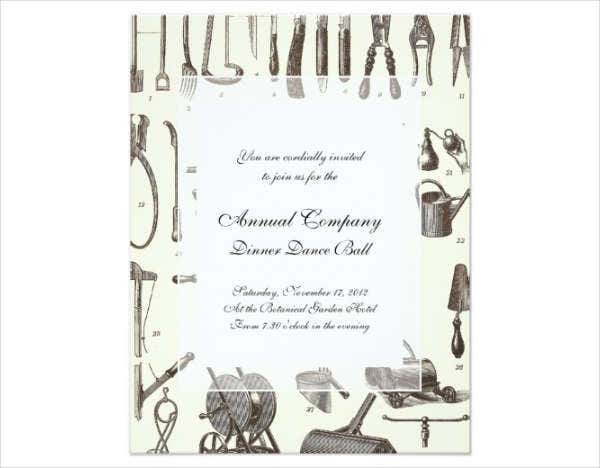 The guests invited will also be able to know if they can make it on that day or if they can open the date ahead of time. Contact information. This part is optional, but it is not a bad idea to add in your contact information in case anyone may have questions and inquiries about the upcoming event. 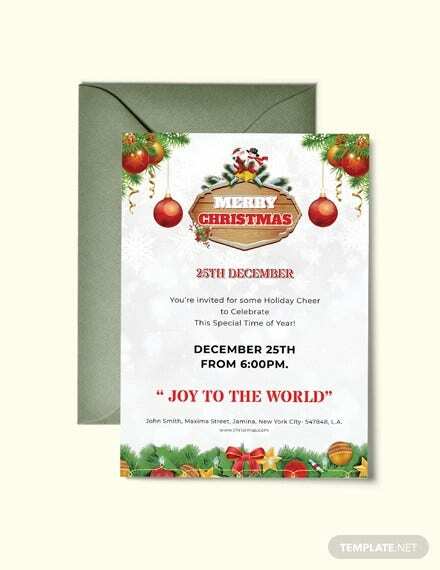 You can also list an RSVP with a phone or e-mail address, along with the date you would like your guests to reply on. Dress code. This is also optional, but if there is a dress code required for the event or party, it is important to write this down on your invitation. 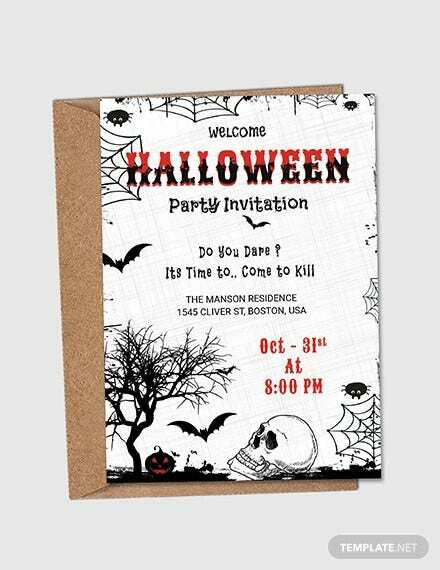 You do not want your guests to be unaware of the theme when they arrive at the venue. If the dress code pertains to a “black tie only” attire, your guests may be distressed to find this out during the day of the party. 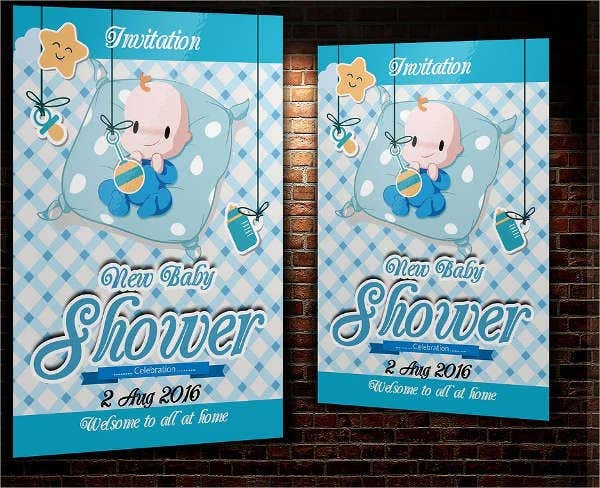 It is advisable to place this information down so that your guests will be able to make the necessary plans and changes before the day of the event. Logo. This is optional however, if you are an owner of a business or an organization, you can add your company’s logo on the flyer. Also, do not forget to add the logo of your sponsors if you have any. 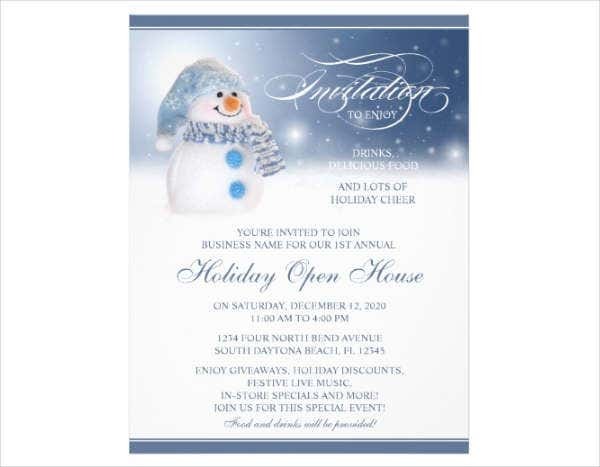 Remember, flyers can provide business advertisement and promotion rather than just invitation. 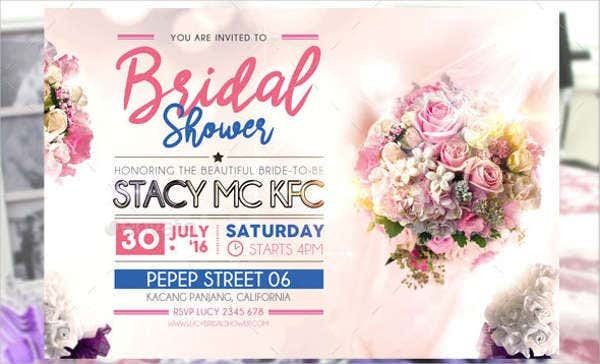 With all the important topics already tackled on, there is one more thing that you must do before printing and sending out your invitation flyers. Do not forget to review and proofread. This is highly recommended so that you will be able to double-check if you have made any mistakes or might have added some unnecessary details. It is quite important not to give your receivers a hard time when reading the details. 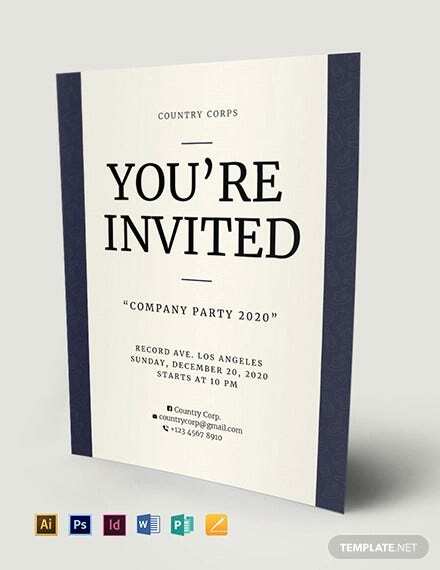 If you are handing out public event invitations, make sure to add some additional information like the name of the company and some sponsor’s. 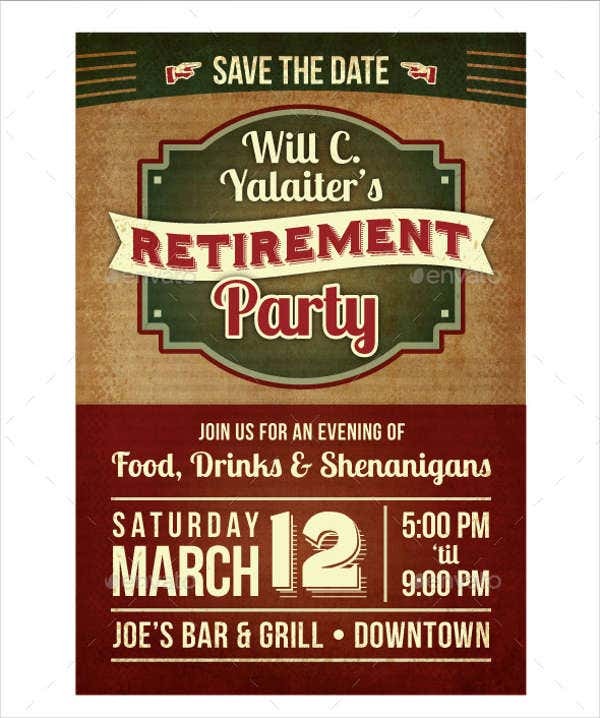 On the other hand, when creating invitations for personal or private events, it is essential to add in the reason for the occasion and to whom the celebration is held for. 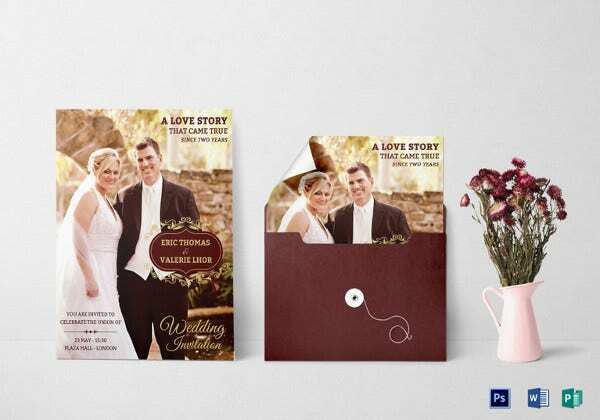 If you are still looking for various samples regarding invitations or flyers, there are many more that you can search for on our website. 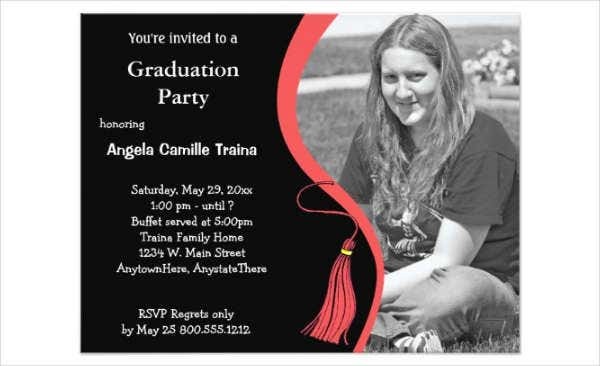 You may use our templates as a reference material if you wish to create your own invitation flyer. 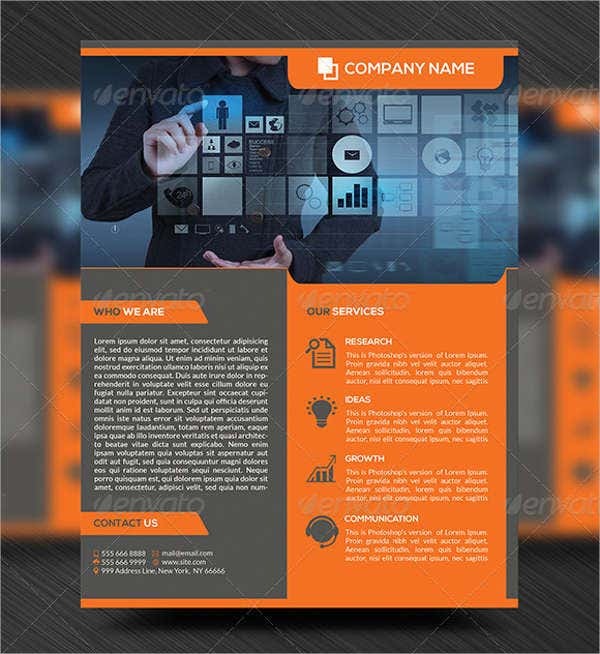 We offer our available templates in PSD, EPS, and Al formats. 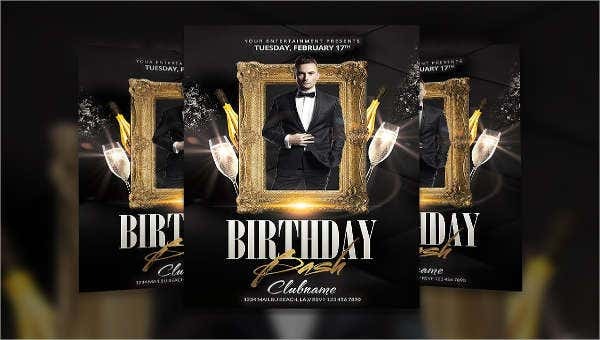 Looking to find flyers designed for parties? Well, look no further! 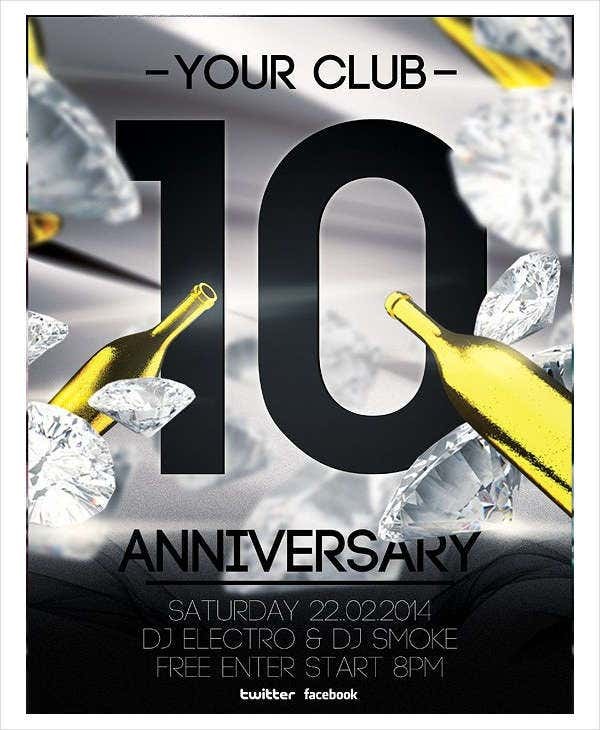 We also offer party flyer templates for those looking to design and make some fantastic party flyers. 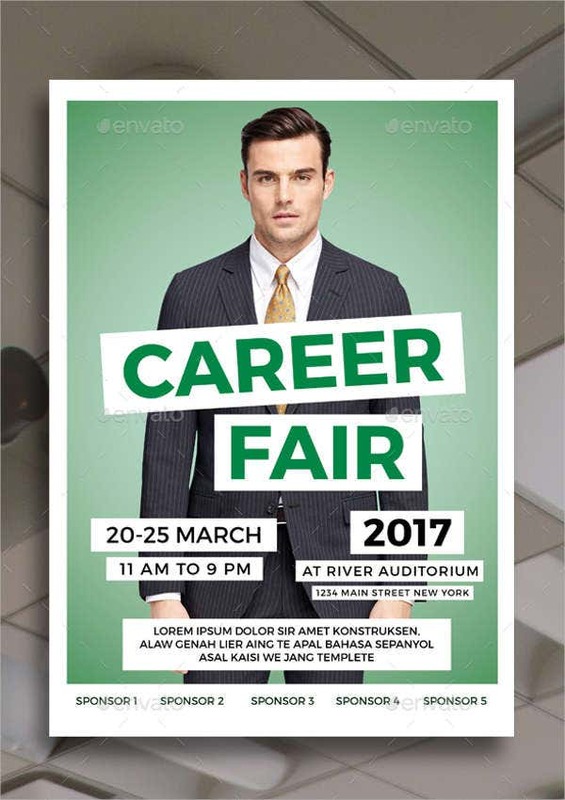 You can find more samples here on Template.net.